Donald Trump seems determined to “trigger an arms race,” said Julian Borger in The Guardian (U.K.). During a speech at the Pentagon last week, the American president unveiled a landmark review of the U.S.’s missile defenses. 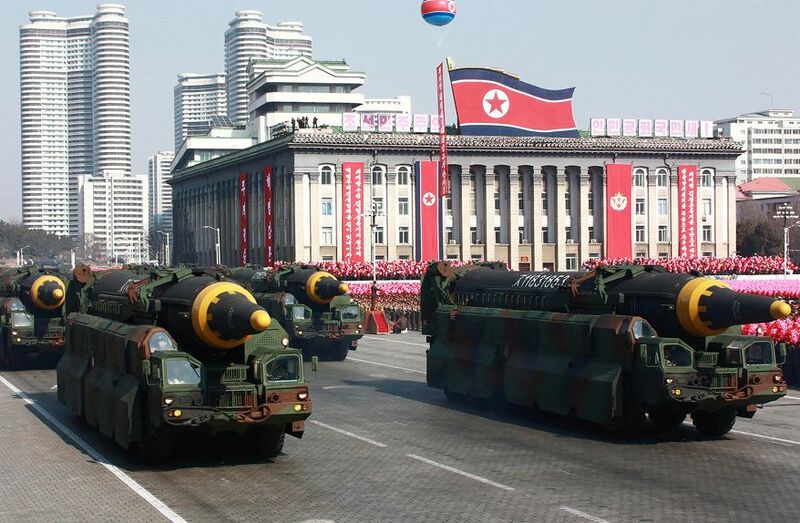 It says the country’s land- and sea-based missile interceptor systems require a major upgrade to counter well-armed “rogue states,” such as North Korea and Iran. The Defense Department paper also calls for the creation of a layer of satellite sensors in low orbit that could help track the hypersonic weapons—missiles that can fly five times faster than the speed of sound at relatively low altitudes, hiding them from radar—that Russia and China are developing. But Trump went much further in his speech, saying that the space sensors would be not only “a very, very big part of our defense,” but also part of “our offense.” The goal, he said, was to destroy “any missile launched against the United States, anywhere, anytime, anyplace.” Arms control experts worry that by making the U.S. immune to foreign nuclear attack, such systems would shift the delicate balance of power in nuclear deterrence and lead Russia and China to “build more missiles with more capabilities to overcome U.S. defenses.” Such a deadly cycle would make the world a far more dangerous place.